There’s a saying that goes “If it’s too good to be true, it probably is.” This can be about most things in life, but especially about business owners. When one decides to work in pest control they have to be qualified for the job. You have to get licensed with the state you work in, carry proper insurance, and be trained for the job. Would you get surgery by a doctor without a license? Don’t treat your home any different than your body; always have it looked after by a licensed pest control professional. Pest control professionals are professionals for a reason. They’re well trained and do their job by the book. Don’t undercut yourself just to save a few dollars, because it could cost you a lot more than money. Take for example a case that just recently occurred in Muncie, Indiana. There was an unlicensed pest control individual who was spraying illegally. Long story short she would soak people’s furniture, spray at the people, and even make their client’s dogs sick. Licensed professionals understand proper amounts of spraying that keeps you and your family safe while getting rid of bugs. How do I know I’ve hired a pest control professional? There are a lot of ways to know if you are hiring legitimate professionals. The easiest one is inspecting their truck or van to see if they have markings. 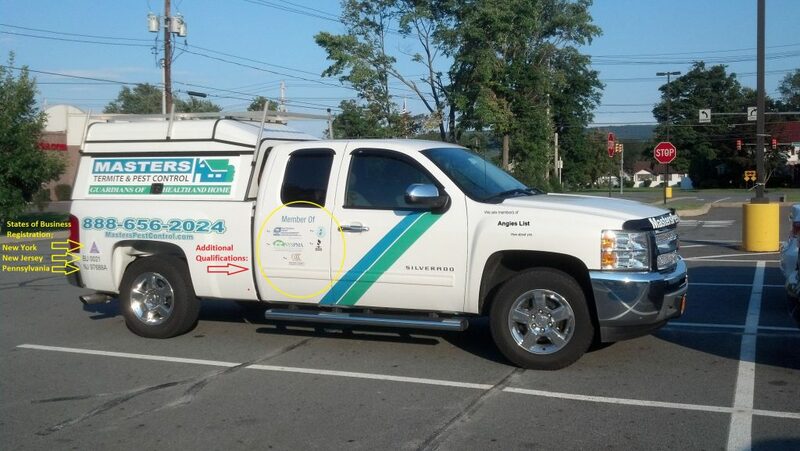 Trained professionals will display achievements, their brand, and their memberships on the side of their vehicle. Look at the picture of the Masters Pest Control truck on the side. You can see that we proudly display our states of registration. Along with that, we’re qualified members of groups such as the Better Business Bureau. 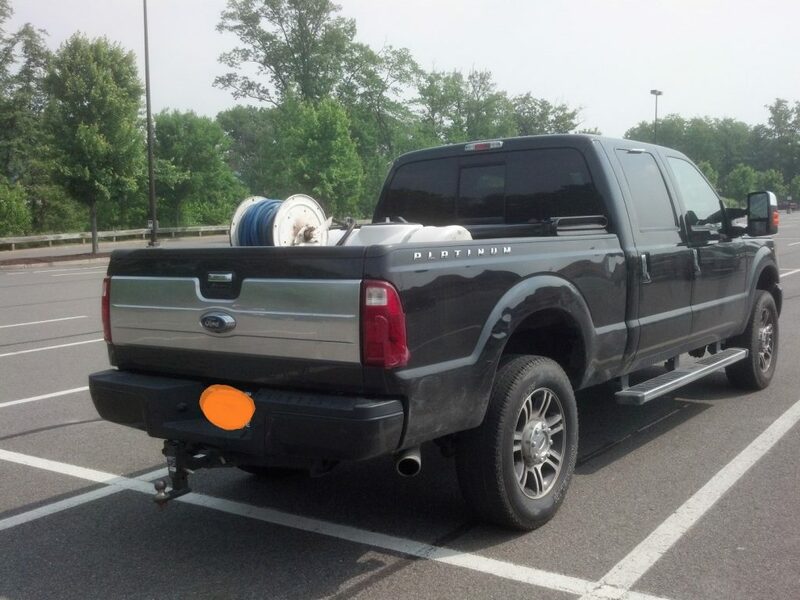 Another thing that you should be wary of is a plain black truck with a 50-gallon spray tank in their truck along with professional grade products. If you would like to rid your home of pests, don’t sell yourself short. This might be cheap in the present but it will end up costing more in the long run. Hire a trained professional, who will get the job done right the first time. At Master’s Pest Control we take the time to make sure that our customers know they have hired a trained pest control professional. We treat each customer with the respect and care they deserve. Contact us at 877.546.9575 or visit our webpage.